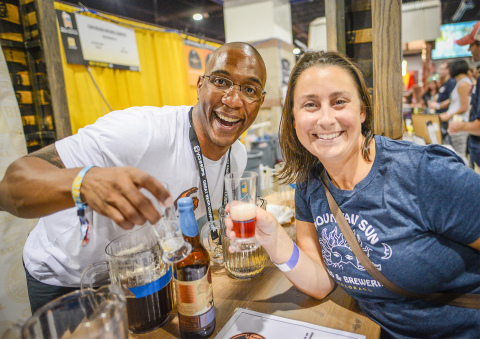 2016 Great American Beer Festival® Celebrates 35 Years with the Largest Showcase of American Breweries. Ever. sample some 3,800 beers from more than 800 breweries. online on August 3, 2016 at 10:00 a.m. MDT/12:00 p.m. EDT via Ticketmaster.com. Association will take place on August 2 at 10:00 a.m.
24, 11:59 p.m. PDT, to be eligible for the member pre-sale. two-ticket limit per member number. are capped at four tickets per session per ticket buyer. access section of the GABF website. our country, what’s next for the thriving industry and more. plate their dishes for guests and discuss the dynamic pairings. purchased during the members only sale on August 2.
for Great American Beer Festival history, facts and figures. relevant brewing literature for today’s craft brewers and homebrewers. 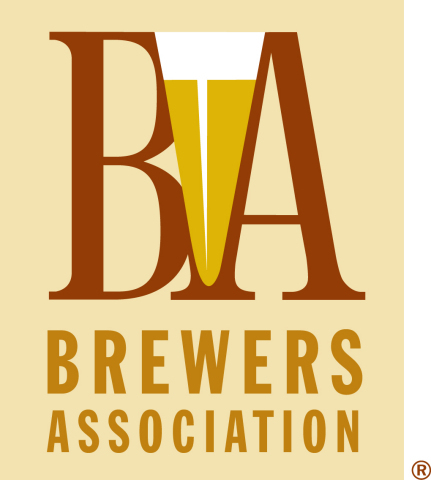 Homebrewers Association. Follow us on Twitter.